Aiming for a healthier lifestyle? Keep track of your progress by wearing a fitness tracker! 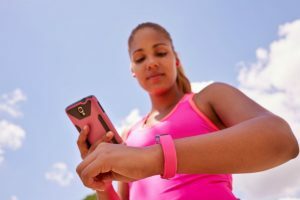 A fitness tracker is a wearable device that basically monitors your physical activities such as the steps you walked/ran, your heart rate, quality of your sleep, calorie consumed, and others. It comes as a smartwatch synced with a smartphone and can receive message and call notifications. 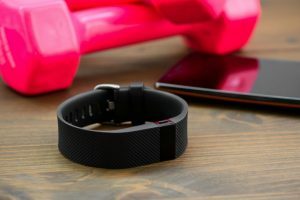 What makes a good fitness tracker? It depends on your current fitness level and fitness goals. Most people want to lose weight and change their sedentary lifestyle. For this purpose, the most basic step tracker is what you need. 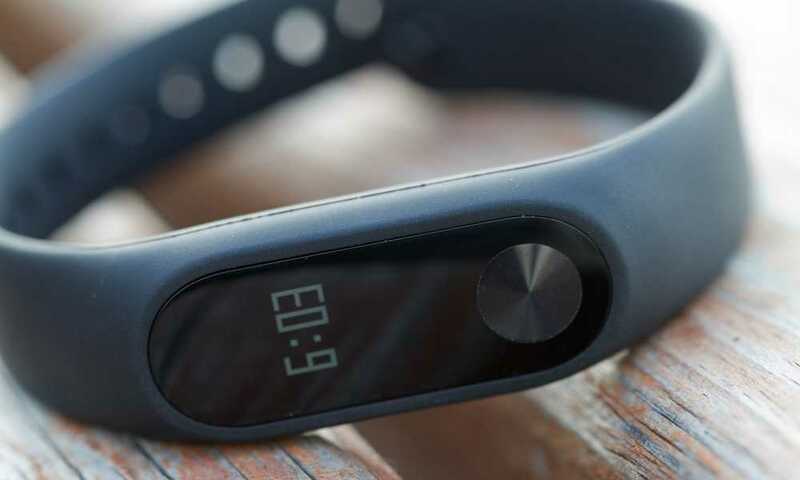 It monitors the steps you took in one day and an estimation of the calories you may have burned. For more serious athletes, a more advanced tracker with more features is best suited. 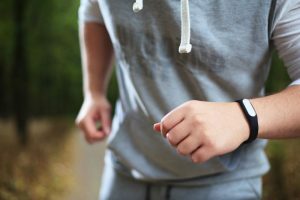 When choosing a good fitness tracker, there are several factors to consider. One of them is the app and feature that come with it. Apps such as manual logging of your workout, sleep tracker, diet logging apps, among others are very useful. 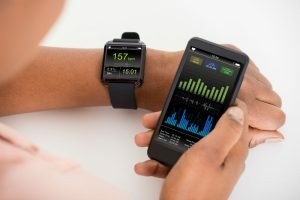 Another important factor is the design–it can be worn around the wrist, clipped onto clothes, or worn as a smartwatch. If you go into a store, there are a lot of fitness trackers. To help you choose, here’s one good model: the Semaco Fitness Tracker. 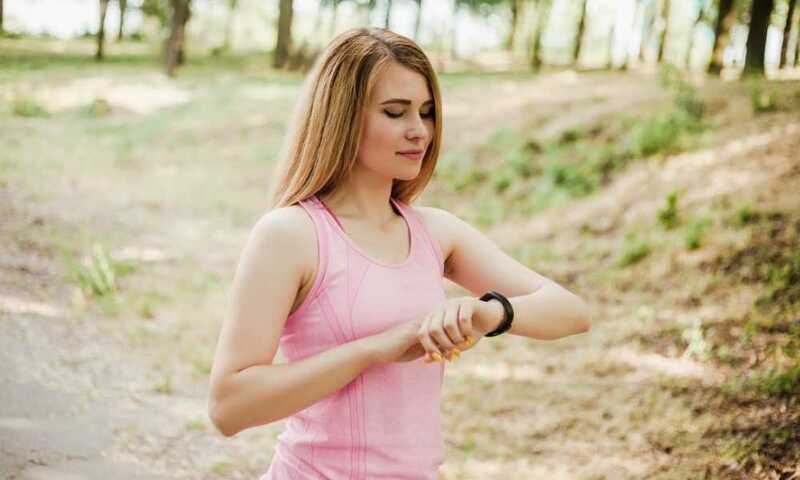 The Semaco Tracker is a wristband type of wearable fitness device that monitors the following activities: calories burned, steps made, distance covered, activity minutes, and quality of sleep. It also gets notifications such as call and texts from a synched phone. It is displayed on the 0.85 inch OLED monitor. This OLED display has touch-screen capability that shows you the date, time, and your activities. It has features like a sedentary reminder to prompt you to move when you’ve not been moving for minutes. The auto sleep tracking feature monitors the length and quality of your sleep and lets you set an alarm to wake you up via vibration. The Semaco tracker is hassle free. It is easy to charge through its integrated USB cable without requiring additional cables—simply connect it to a USB port. You can charge it everywhere. 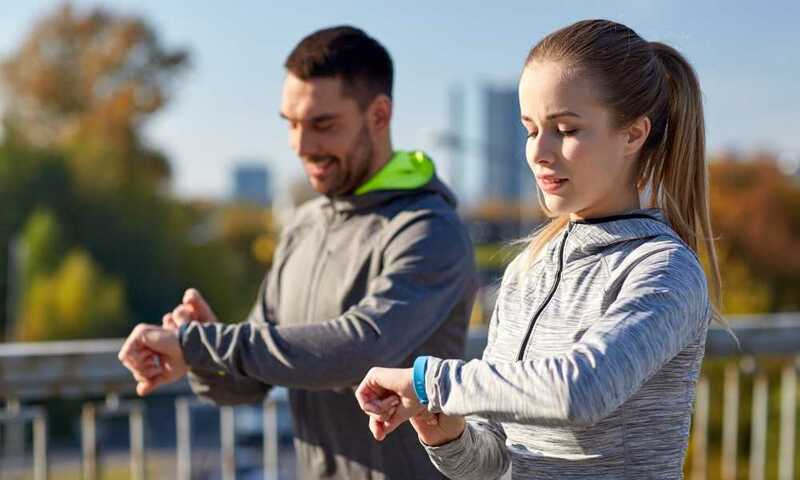 One important feature to consider in fitness trackers is compatibility. The Semaco tracker is compatible with both Android and iPhone smartphones with iOS 7.1 and above and Android 4.4 and above. It is built to IP67 specifications; It is waterproof, rain proof and sweat proof. However, it is not recommended for activities like take a shower and swimming. With the Semaco tracker, you won’t lose your phone because it vibrates when your phone is more than 16 feet away. This tracker comes with a 30-day money-back guarantee and 12-month warranty. It comes with a user manual. The Semaco tracker comes in a simple, blue colored sporty design that’s great for kids, men, and women. It does not feel uncomfortable when it is worn and it is easy to use. This is a best-selling fitness tracker. With its features above and affordability, it’s worth considering. Learn more about it by reading its pros and cons. 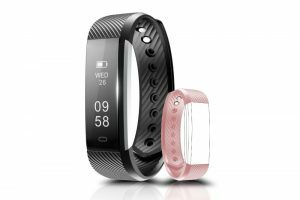 A fitness tracker is a great companion for your fitness goals. It tracks your activities and keeps track of your progress. There are many brands, and choosing a good one might be challenging. 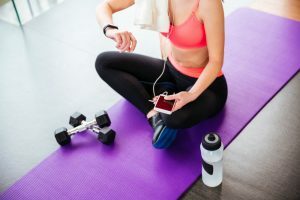 There are several factors to consider such as your current fitness level and fitness goals, the features, functions, compatibility, and design. For a basic fitness tracker, you can’t go wrong with Semaco. It has a 0.86 inch OLED touchscreen display that shows call and text notifications, date, activity time, distance covered, calories burned, and steps walked/run. It is easy to use and easy to charge with its built-it USB connection feature. It has an anti-loss feature, which vibrates when the phone goes beyond a range of 16 feet. This fitness tracker is waterproof but not intended for swimming, which is its only flaw. But other than that, the rest are advantages. 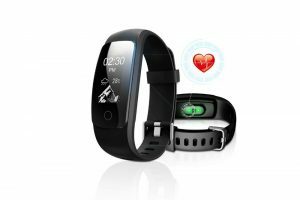 With its affordable price and numerous features, you will not go wrong with Semaco Fitness Tracker.